2501 Seaford Rd, York County, VA 23696 (#10225342) :: Abbitt Realty Co. Build your dream home on this great piece of real estate. 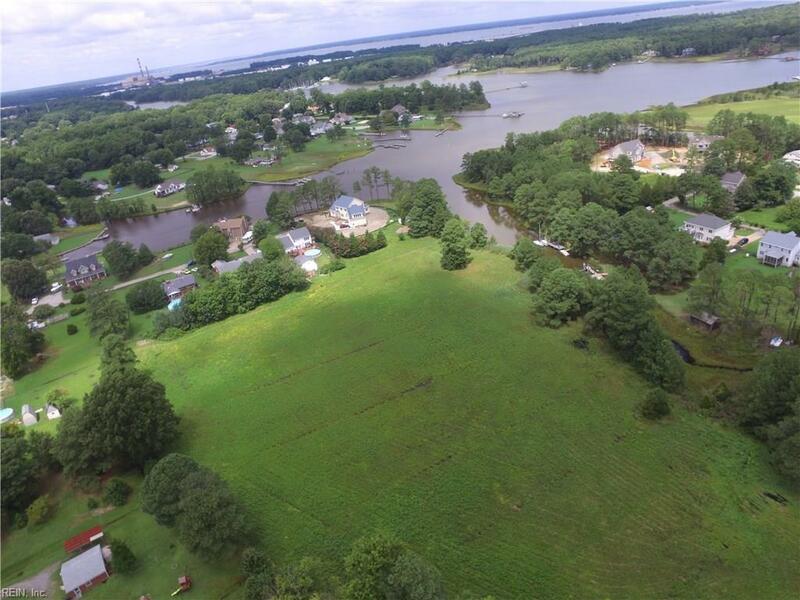 Sellers are combining 2501 & 2503 Seaford Rd and 1511 Back Creek Rd for a total of 6.65 acres. Rear parcels back up to Back Creek. Rare find. Plats & POSSIBLE family division of lots available upon request.